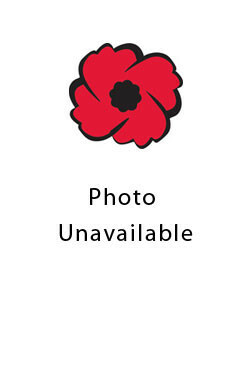 John Wilford Gallinger was drafted in May 1918 to the 1st Depot Battalion Western Ontario Regiment. He was the son of Josiah (1858-1929) and Martha Johnson (1858-1914) Lot 24 Concession 8, East Nissouri Township. In 1924 he married Charlotte Wells (1886-1945).